Why is there a need for additional funding? Without it, SCCS runs the risk of having to cut 34% of its staff and reduce its budget by 20%. 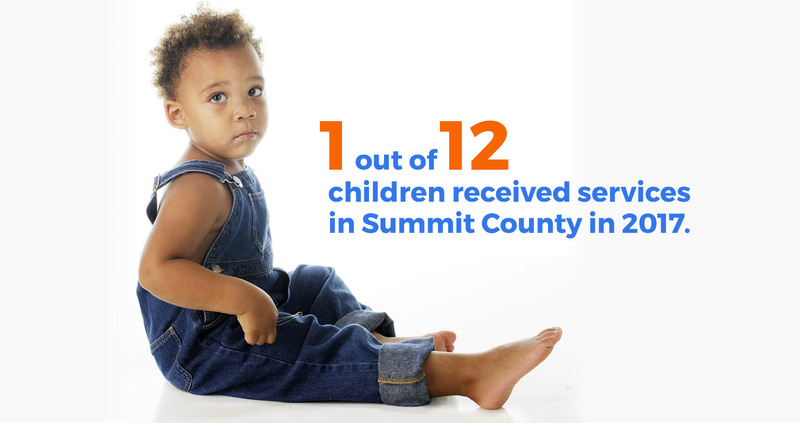 SCCS needs the staff, resources and foster homes to continue to respond to the increasing rate of children entering custody and the increased length of stay due to complex issues of families. The opioid epidemic has increased the number of children who are at risk of abuse and neglect. Children are often the “silent victims” of the opioid crisis. In 2017, the number one drug use concern reported to SCCS was heroin and other opiates. The agency receives nearly 11,000 calls each year involving the safety and well-being of children. SCCS needs to continue to be among the “first responders” to assess reports of child abuse and neglect. SCCS has not had a levy increase in 30 years. The agency has been fiscally responsible with taxpayer resources but continually faces deficit spending without additional funding. Ohio ranks last in the nation in financial support for child protection. And, even if Ohio doubled its allocation, it would still be among the lowest in the nation. That is why local support to help keep children safe is paramount. SCCS works hard to keep children safe and families together. SCCS believes in family preservation and that all children deserve a safe, stable and permanent home. Due to the increase of children in custody, the annual placement cost has risen 15% since 2012. Approximately 40% of children in agency custody are placed with relative or kinship providers.